SunDaySolar sees each client as a valued partner in an exciting journey to a more sustainable future....And our goal is complete customer satisfaction. We want each system we install to meet the goals of our client, improve the look and value of our clients' property, and perform flawlessly. Above all, we want our client to be happy with their investment. 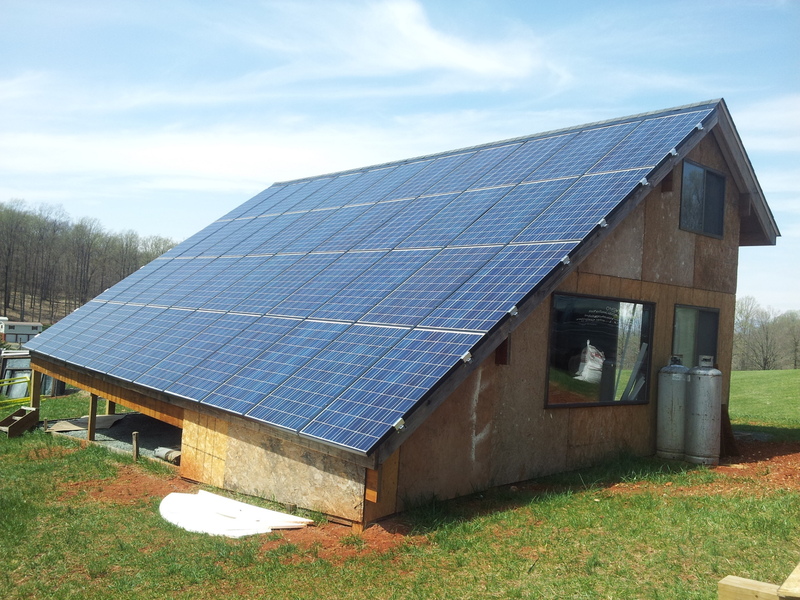 With all installs, SunDaySolar provides a 10 year guarantee on workmanship and materials. During that time we will fix anything that may go wrong at no cost to the customer. Most importantly, we work with our clients to make sure that they get the service they expect. Whether it's answering questions about their system, painting conduit so it matches their siding, or helping to sell SRECs, SunDaySolar is committed to complete customer satisfaction.